Current practice involves representation of parties to real estate and business transactions, formation of business organizations, mergers and acquisitions, and preparation of loan documents for commercial and consumer loans. General experience in estate planning, probate and governmental law matters. Frequently represents hoteliers in negotiation of franchise agreements and the purchase and sale of hotels. Admitted to the State Bar of Texas in 2005. Admitted to practice before the U.S. Fifth Circuit Court of Appeals and the U.S. District Court, Southern District of Texas. 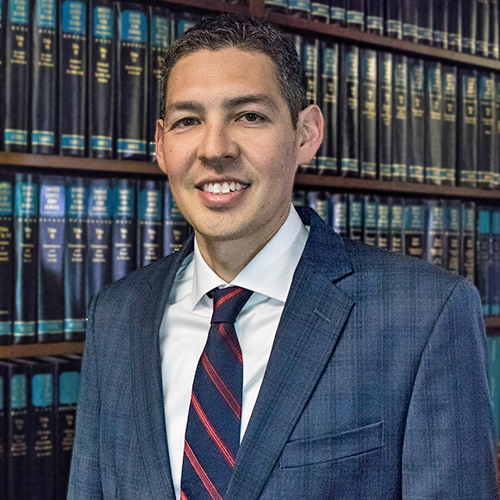 Member of the Corpus Christi Bar Association and American Bar Association.